Sony Compatible VMC-MD2 Cable. 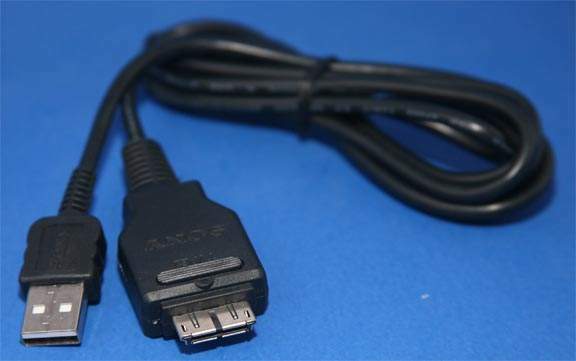 USB Only Version. Used to Connect to the Computer Via USB to Transfer Images. Used on Below Model Cameras.